Toll Free: +1 855.534.4621 | Request a Quote! 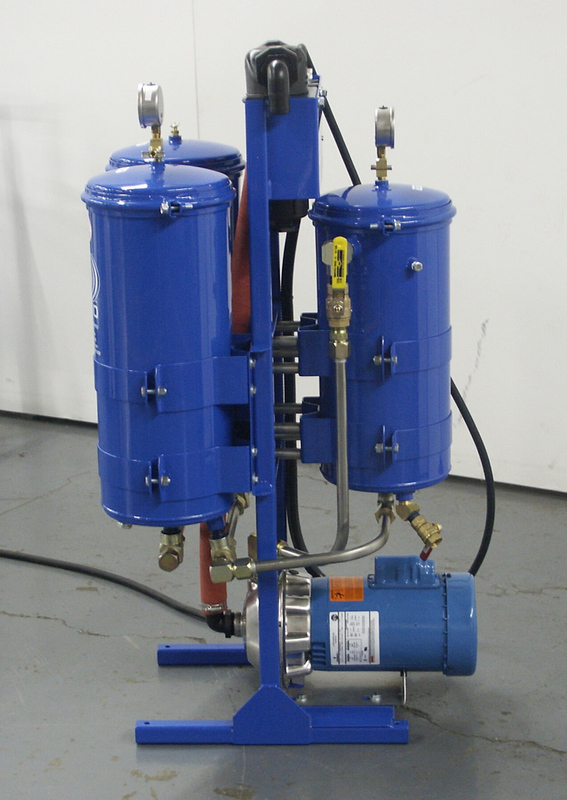 Product image of our Quench Oil Filtration Systems. 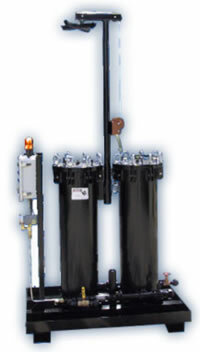 Operating and maintaining quench systems can be a complex undertaking. 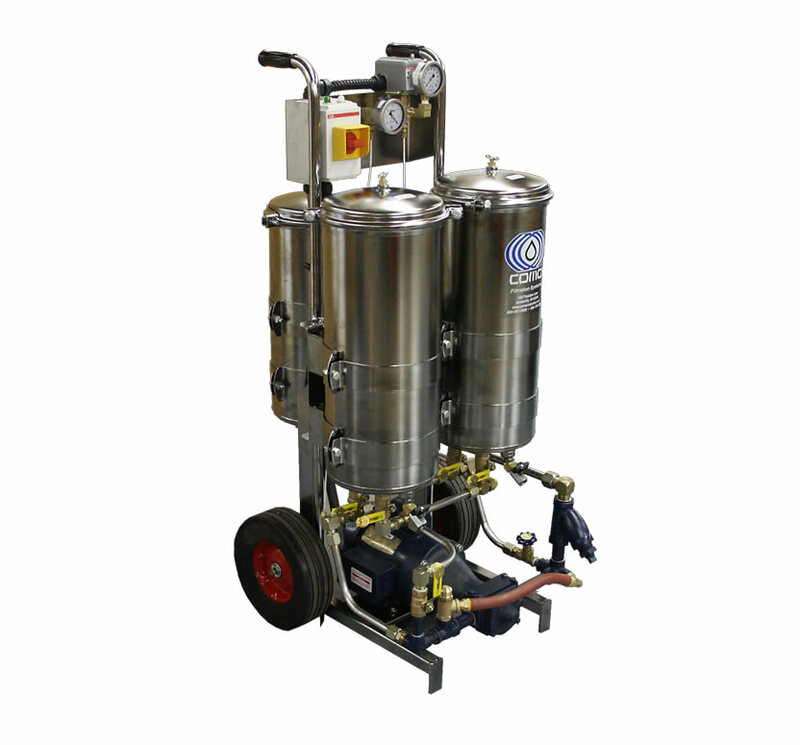 Quench oils with operating temperatures between 195°F and 395°F typically face a number of operational issues including particulate contamination, water contamination and chemical alteration. All of these factors can change the viscosity of the quench oil, which eventually affects the quality of the heat-treating process. If contamination occurs, it is expensive to drain, dispose of, and replace the oil - not to mention the time required to do it. 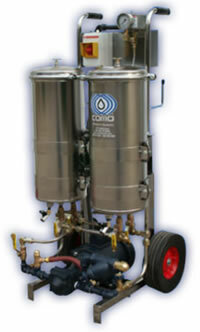 Extend the life of quench oils, reducing oil purchases. Do you have a question about our products or services? Please contact us today! We are unique in that our service is an integral part of our systems. 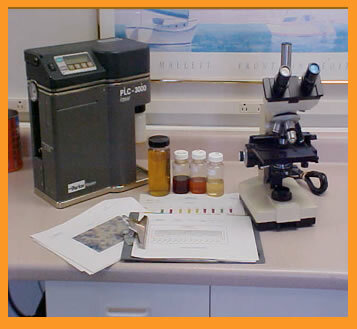 Before, during, and after system installations, we work closely with pre-treatment coordinators, service managers and the local environmental officials to make sure everyone is completely satisfied our system and its effluent. Customers include the US military, many privately owned businesses, and many Fortune 500 companies. 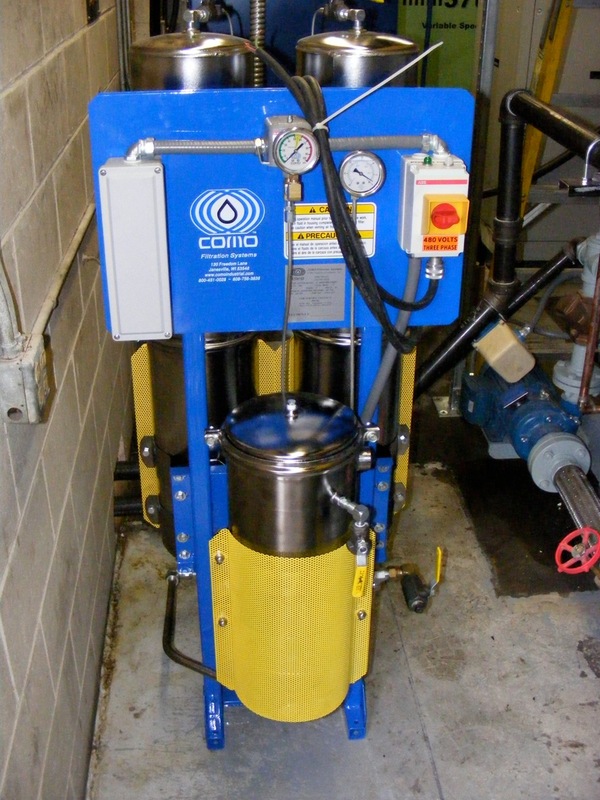 Since 1991, we have helped a wide range of customers find economic filtration and recycling solutions to complex oil, wastewater, and washing applications. ©Copyright 1991 to 2019 © Official Website of JDI, Inc., All Rights Reserved.